With everyone and their mother lining up to get a slice of the McGregor pie. The so called biggest fight in MMA history? Could just as easily be just another title fight, if the promotion was anything to go by. As on the 6th of October, just s few days from now. UFC Lightweight Champion Khabib Nurmagomedov will look to defend his title against the former division Champ, Conor McGregor. Outside of the pre-fight press conference which for my money was one of the most personal and verbally vicious I have ever witnessed. The MMA world has been all but silent in the buildup to this mammoth event. 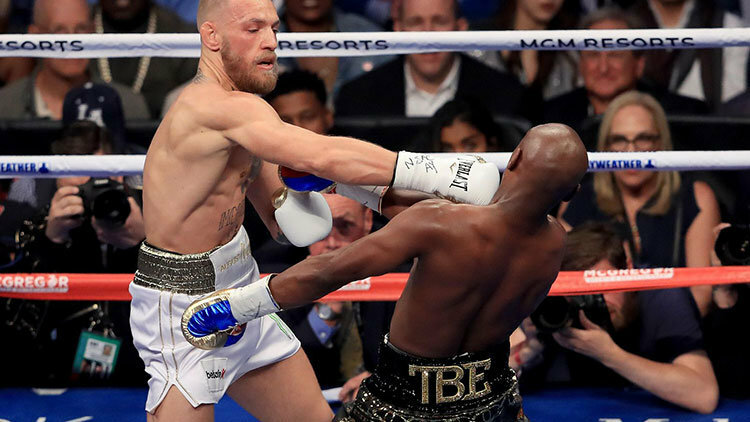 Now some say it is the former champ McGregor who has been unwilling to participate. Choosing instead to focus solely on the task at hand. Refusing to partake in the now traditional dog and pony show which accompanies his jaunts into battle. Whatever the reason, what we do know is that barring any late upsets (everything crossed Lord). These two will finally get to put their hands on one another, under a specific set of rules, inside the octagon at UFC 229. Now there can be no denying either man’s mental toughness. Something we know about them both, either through their much publicised upbringing or their exploits and careers to date. While McGregor has already been to the top of the mountain several times. Even managing to switch and compete in another sport at the very highest level. Nurmagomedov was born and raised tough in his very own set of mountains, back in his home country of Dagestan. Where once we saw two smiling fellow athletes stop for a quick photo op. We now see two bitter enemies, both inside and outside the cage. And a fight which will perhaps not change that situation anytime soon. 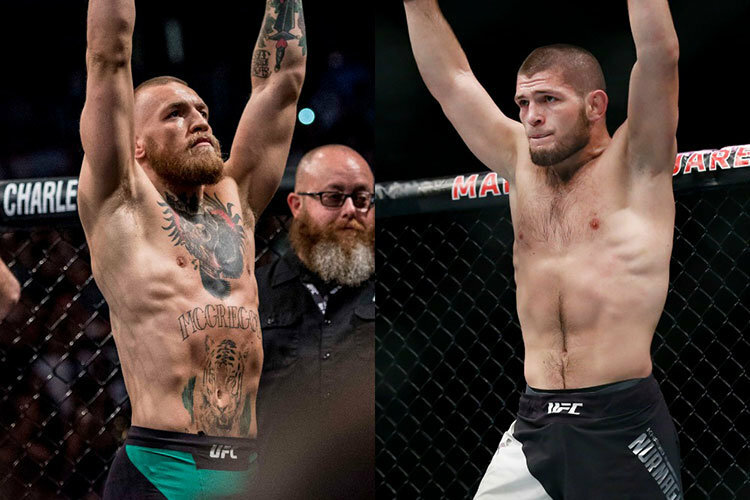 As with Khabib and Conor we have ourselves all the elements of a rivalry which may continue for years to come, regardless of the outcome October 6th. It’s that quite rare unique situation in fight sports where it’s not all for show to put bums in seats. Where genuine hostility meets a once in a life time opportunity to settle the score. And we as fans, are lucky enough to watch it all play out in real-time. In what could be described as a classic striker vs wrestler matchup. The odds makers have Nurmagomedov as the favourite, albeit not by a large margin. With McGregor’s range of opportunities seen as limited to a KO, Khabib is believed to have more than one way to finish the bout. But for me in situations like this, I usually leave it to those in the know. Who put their money where their mouth is when it comes to UFC 229 predictions and advice for betting on Saturday. Now if I were a betting man … which I am not, I still would not have any clear pick. And although my heart says one thing, my head is saying another. Which ever way the chips may fall. There’s can be no doubting the sheer magnitude of this fight in the world of Mixed Martial Arts. As with a win from Khabib Nurmagomedov, he catapults himself into the stratosphere. As the man who silenced thee man at 145lbs. And for Conor McGregor, to come back after 2 years away from the cage. And to give the undefeated champion his first loss as a professional. Could his stock actually rise even higher? We find out the answers to all of our questions this coming weekend.